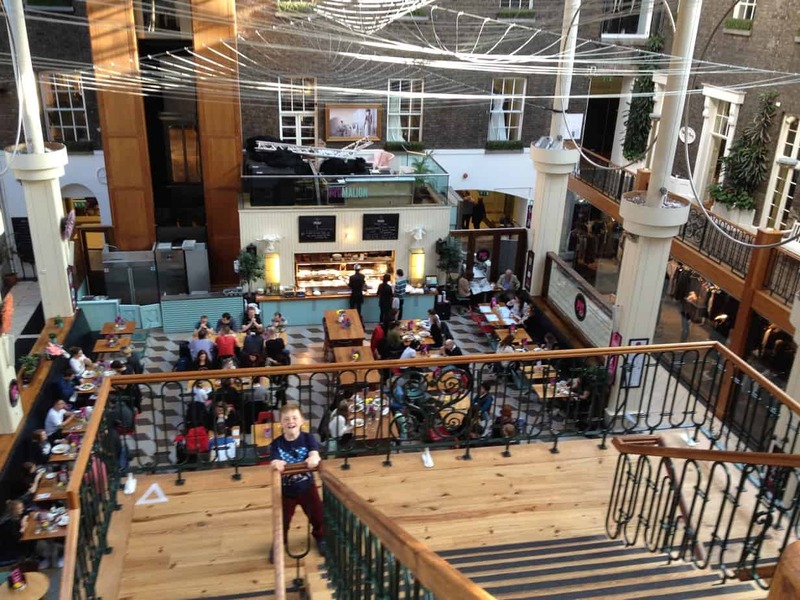 A Weekend in Dublin - Where to stay, eat and relax? I had started to write this post early November but never got to finish it.. so Ithought I’d finish it today, as just booked the same property in Dublin again for a our next visit in January! 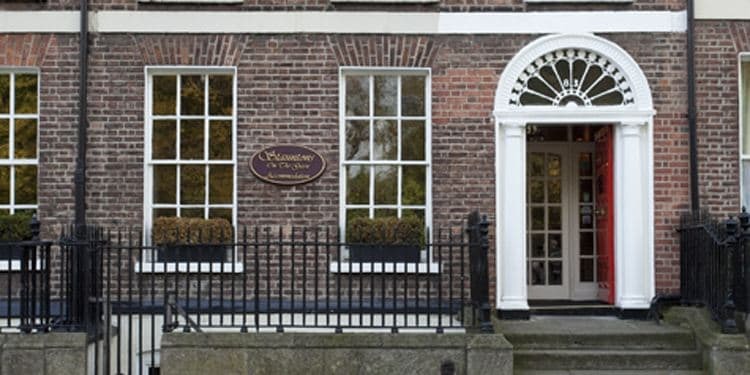 Check out Hotels, B&B’s in Dublin Booking.com IE Just to be clear, this is an affiliate link. If you click on this link and decide to book a property, I get a small referral fee. It’s back to school today, the autumn break has come to an end. But what an end…. We had the most beautiful weather, I would nearly say we had better/warmer weather on the 1st of November than on the 1st of July or the 1st of August. Even today is a fabulous day, and it’s just over 20 degrees Celsius. 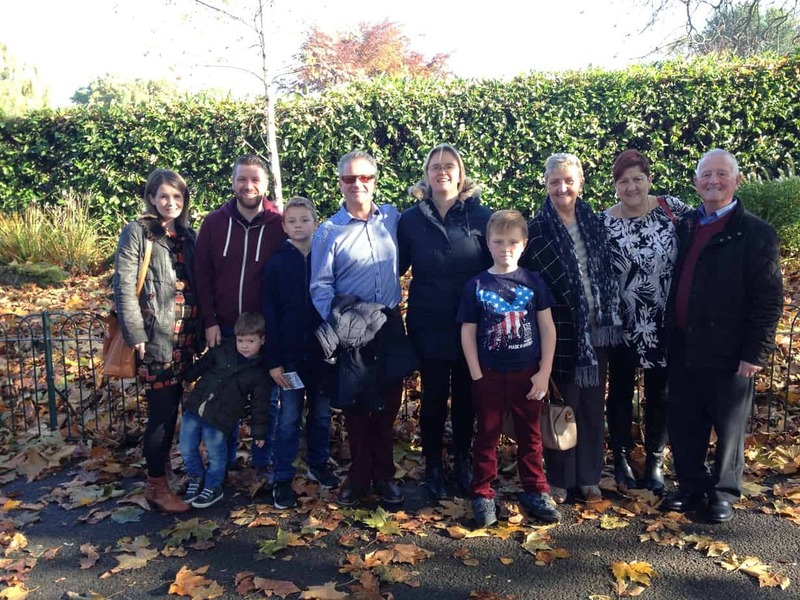 We are just back from a weekend in Dublin as we were celebrating the 50th wedding anniversary of my parents in law, and my husband David also had his 49th birthday. Finding a place to stay in Dublin is not that hard, and like everybody else we went to Booking.com IE to reserve our hotel. There are also other places I’d recommend you check out, such as AirBnB, Homestay and Lidl-Breaks (particularly the last one has some great offers if you are looking for a hotel near the airport. The golden rule really is to book as far ahead as possible, as prices go up very quickly! We were a group of 10 adults, so we needed a few rooms. Location was very important so we could easily get to the Grafton Street( Dublin’s South side shopping street). I say south side, as there is also a shopping streets on the North side called Mary Street & Henry Street. We choose to stay in Staunton’s on the Green, and really had a great stay. The Boys testing out their beds! It’s located on St. Stephen’s Green( it’s a big Square, with Stephen’s Green Park in the middle). I found the below aerial video on the website of St-Stephen’s green, I thought it was quiet good! The entrance to the park is pretty much across from the entrance of the hotel. Walk through the park and you are at the bottom of Grafton Street and of course the St- Stephen’s Green Shopping center. 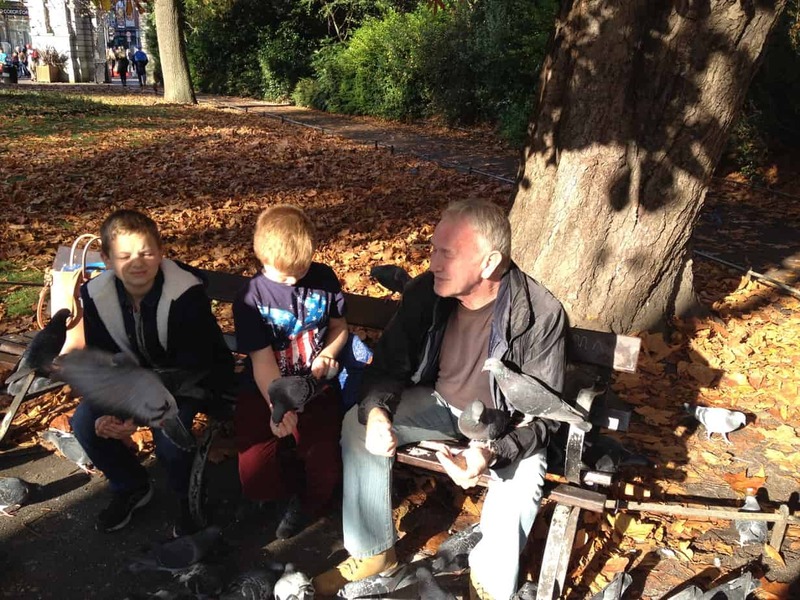 We spent some time in the park and met a retired German banker, who looked after wounded pigeons. I would highly recommend this Guest House! Very friendly staff, clean rooms, coffee and tea facilities. Our room was in the front of the hotel, so we did have some city noises such as ambulances/Police sirens( it was also Halloween night, so lot’s of call outs from the emergency services), but they also have plenty of bedrooms at the back of the hotel. There is also a garden/yard at the back of the property if you wanted to sit down and enjoy the view ( okay or go for a smoke). We actually spotted a few squirrels! Breakfast is served in the dining room from 8-10. The hotel was completely booked out, and the dining room was jam packed with people, so the noise levels were quite high! 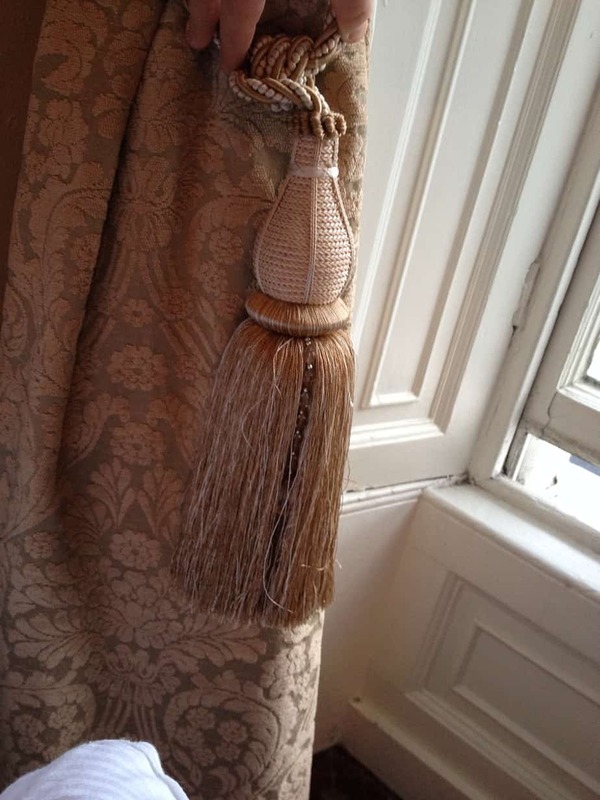 Nevertheless the staff were all very friendly and helpful and tried to serve the guests as fast as they could. We went onto the Hop on Hop off Bus trip, and we had the greatest fun!! Our driver/guide was Damien D ( please remember his name!) and he provided us with the most interesting commentary, anecdotes and laughter, we really didn’t want to get off the bus at the end of the ride. We did get off and hopped onto another bus on our way back. The return trip was also interesting, but we got the recorded commentary, which was also very educational, but give me Damien D anytime! 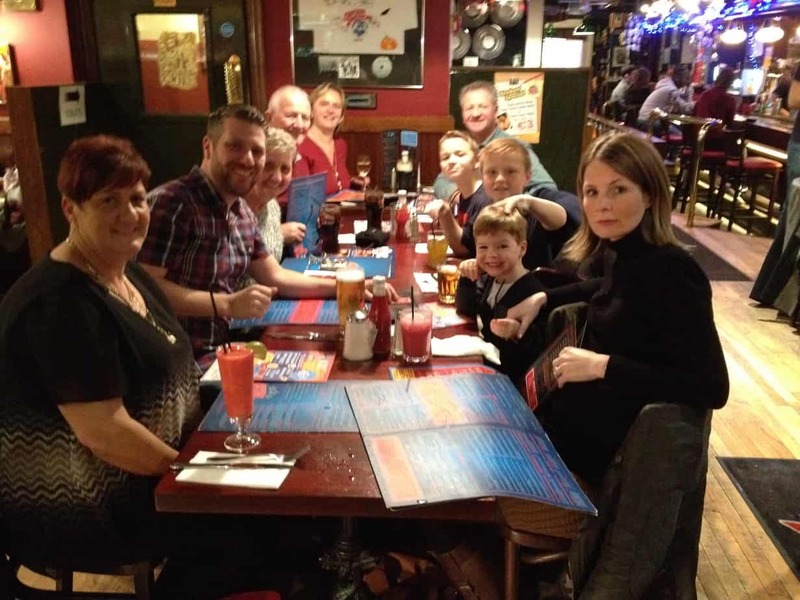 We had booked our first dinner at Captain America’s on Grafton Street and the meal was perfect. After a filling breakfast the next morning, we set off for a walk on Grafton Street and walked into Davy Burns, just off Grafton Street. 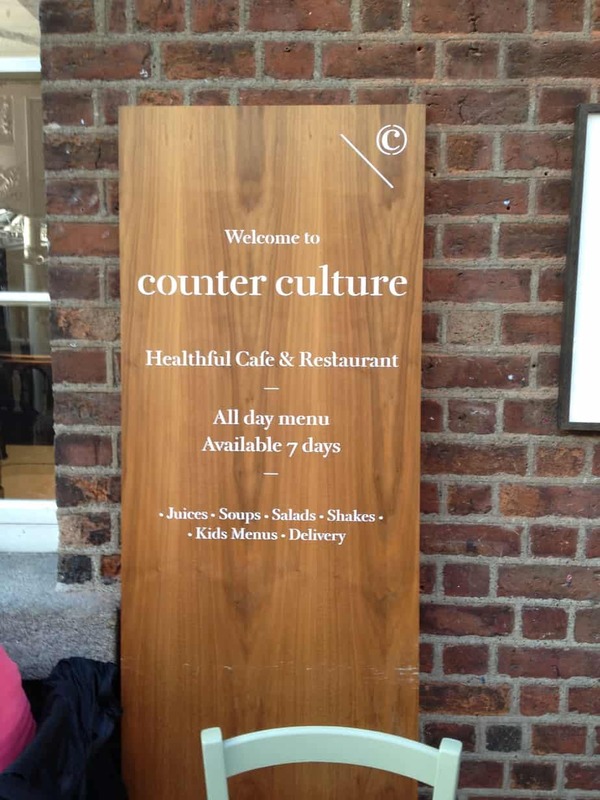 Also check out Power’s Court Center, there are some really interesting eateries , such as Counter Culture. Our weekend came to an end, and we took one last picture in St-Stephen’s Green. We’ll be heading to Dublin again in January, and have booked in Stauntons on the Green again.